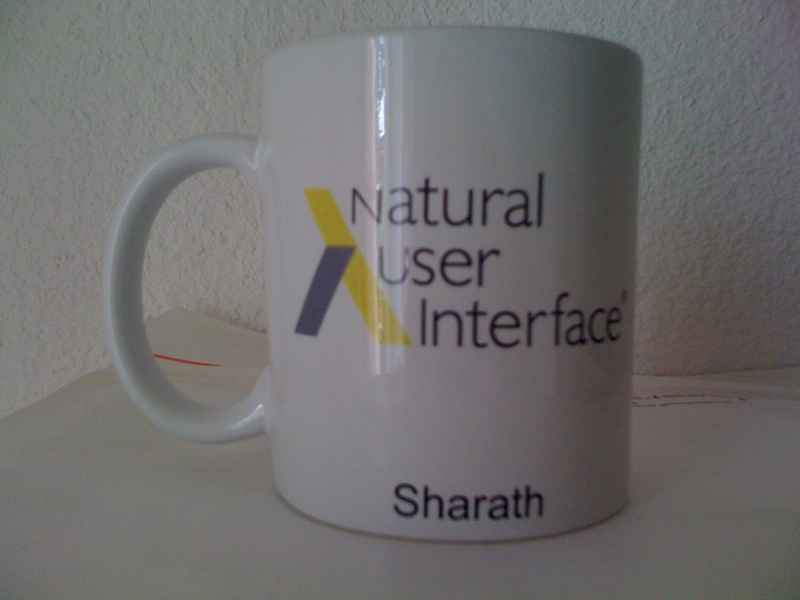 This entry was posted in General, GSOC and tagged GSOC, GSOC 09, NUITech by Sharath Patali. Bookmark the permalink. And yes the coffee mug looks cool ;). Good luck with your trip bro!